Have you ever heard yourself repeating the following, “Come for dinner please?” “Clean your room!” “Stop hitting your sister.” “Behave!” I know I have. What about: “Get me some milk!” “No!” or “I don’t want to.” These are some of the words I have heard out of my six-year old’s mouth. I’m not role modelling rude behaviour, so why is she being rude and disrespectful? I have entered a new phase in parenting! In looking into rude and disrespectful behaviour I discovered it is normal to have these challenges. Most of it has to do with the age and stages of children. 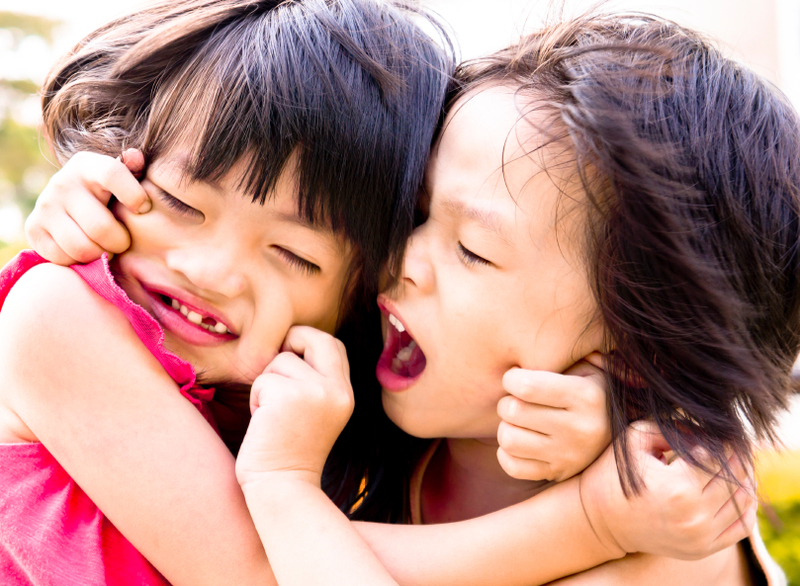 There are many reasons why a child may display rude or disrespectful behaviour. My advice to parents is to “be proactive.” Before disrespectable behaviours occur, teach positive and acceptable behaviours, for example teaching manners to children is very important as it teaches the social skills to get on with others. Along with preventive strategies, you should have some behaviour management strategies ready to use if needed. Spend quality time with your child doing a fun activity. Having fun together helps to form the foundation of a positive relationship. 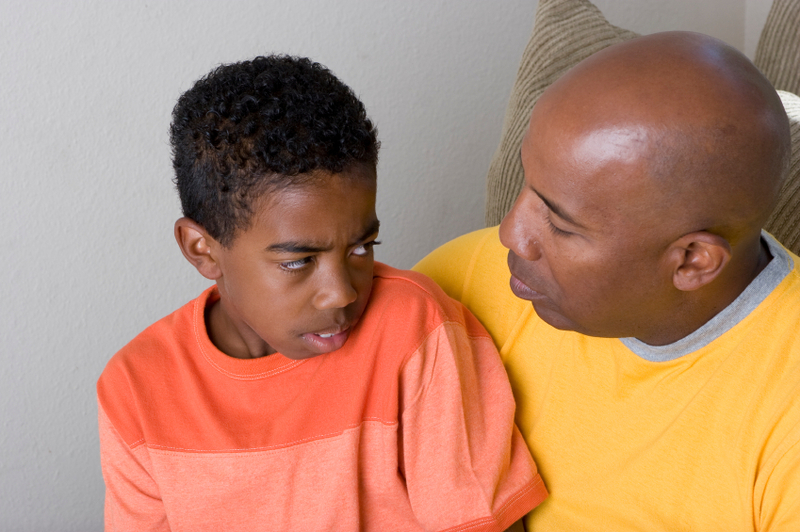 Give your child positive attention, not just when they misbehave. Decide on what you are okay with and not okay with. Start with focusing on what is achievable. Role model the behaviours you would like to see in your child. Establish clear ground rules. Implement two or three at a time and state them positively, e.g. Keep hands to yourself. Clean up after yourself. Once they have become a habit, you can implement other ground rules. Have your child identify the correct behaviour and then practice it. For example, his/her backpack is thrown on the floor. Ask your child to state the correct behaviour. “I should hang up my backpack on the hook.” Have your child pick up the backpack and put it on the hook. Use planned ignoring for minor misbehaviour (7 years and under); e.g., Ignore whining used to get your attention while you are talking on the phone. Give clear, calm instructions. Do not continue to argue back and forth about the misbehaviour. Just state clearly and calmly one or two times what needs to be done. Back up instructions with logical consequences; e.g., if your children are fighting over playing the Wii, take it away for a short period of time. Make sure you return it back to them. This allows them to show you that they can take turns and behave in a respectful manner. If you cannot use a logical consequence, use a consequence that your child cares about; e.g., take away a favourite toy for a short period of time and then return it, or take away a play date with a friend. The play date can always be rescheduled. Your child will then have the opportunity to show you he or she can behave. If the behaviour returns with the toy or play date returned, then take it away for a longer period of time. Ideally, consequences should be prepared ahead of time and discussed with your family. This way there are no surprises. Halton Region offers free parenting support. These include Triple P Programming and HaltonParents, online parenting support. Parenting challenges are normal. Everyone needs support at some point, not only families dealing with extreme parenting challenges. Every now and then my children will exhibit challenging behaviour as they become more independent. When this occurs, I remind myself to stay calm and use the strategies I have learned. It has worked for me. It can work for you too. More tips on Telling Kids What to Do. Jane Smithson, RN is a Public Health Nurse working with parents, school staff, and students on the Elementary School Team, School Years Program in the Halton Region Health Department. She has worked on this team for nine years. Prior to this, Jane worked in the Healthy Babies Healthy Children program, and at Mount Sinai Hospital in Toronto. When Jane is not working, she enjoys spending time with her husband and two daughters ages five and seven years. This entry was posted in Children & Tweens, Emotional Well-Being & Mental Health for Your Child/Tween, Parenting, Parenting Your Child/Tween, Parenting Your Toddler & Preschooler, Play, Growth & Development, Toddlers & Preschoolers and tagged attitude, behaviour, behaviour management strategies, child, children, disrespect, disrespectful, kids, misbehaviour, parenting support, parents, rude, rules, Services, taking back. Bookmark the permalink.